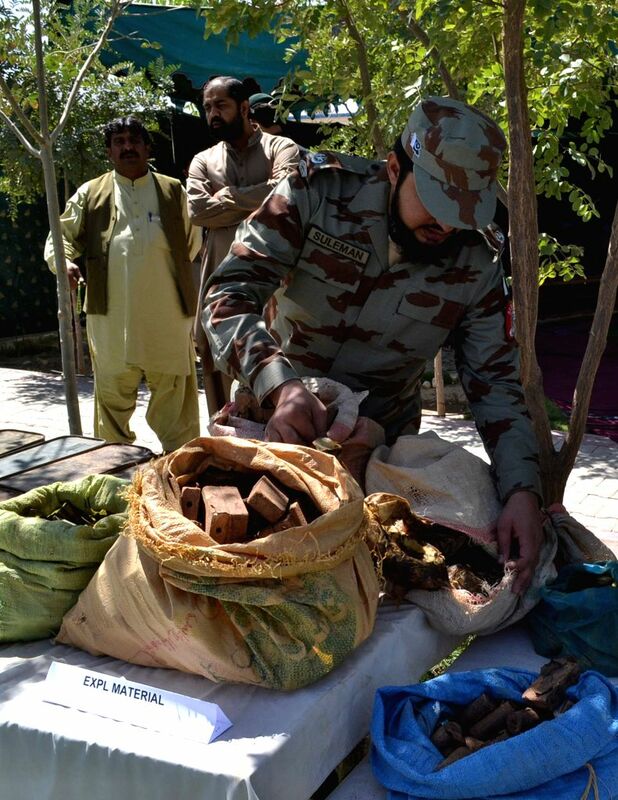 QUETTA, Aug. 20, 2014 - A Pakistani official displays seized explosive material to media in southwest Pakistan's Quetta, Aug. 20, 2014. Pakistani security forces seized huge amount of weapons and explosives from terrorists in Quetta on Wednesday, local media reported. A Pakistani official displays seized hand grenades to media in southwest Pakistan's Quetta, Aug. 20, 2014. 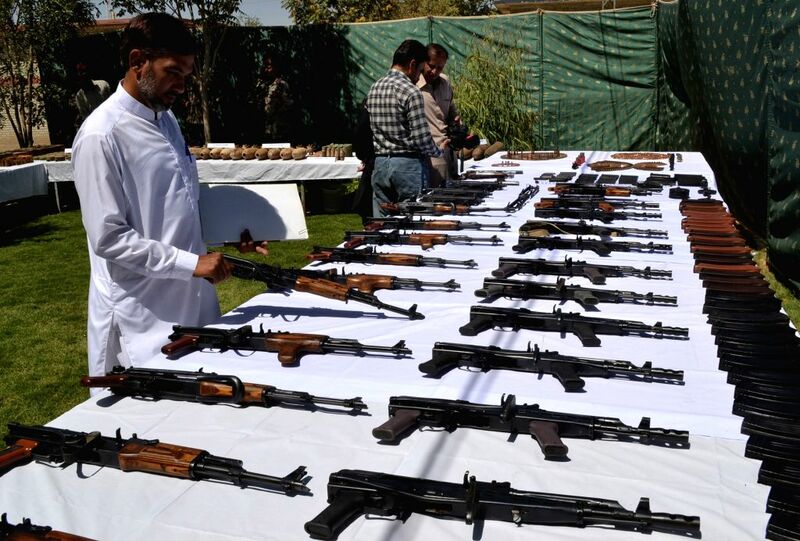 Pakistani security forces showcased huge amount of weapons and explosives seized from terrorists in Quetta on Wednesday, local media reported. 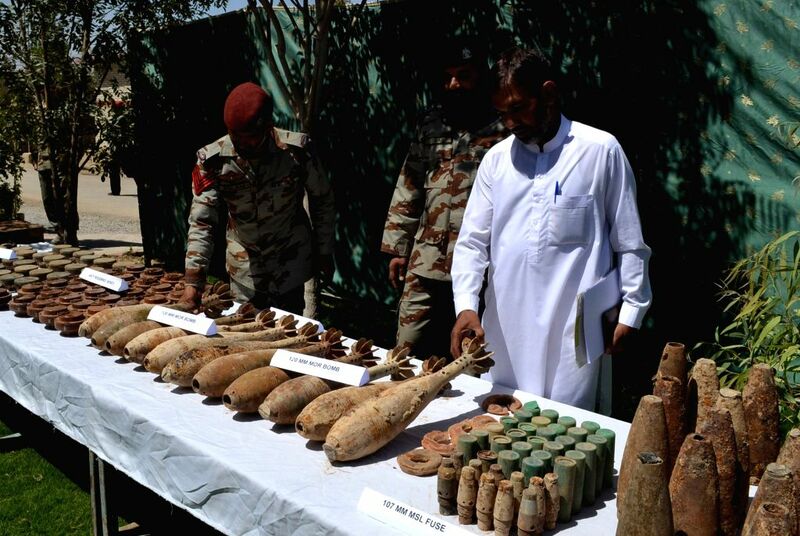 Pakistani officials display seized mortar shells to media in southwest Pakistan's Quetta, Aug. 20, 2014.